"Practice, practice, and practice! Practice makes perfect!!" 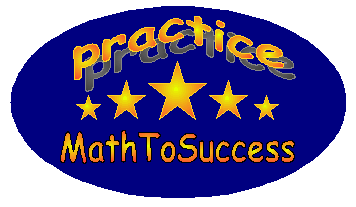 MathToSuccess provides the following game for practicing the basic arithmetic operations.